Coach Poppy Graffiti Floral Coin Purse or Camera Case. Authentic Coach Coin Purse. 5 12 x 4. 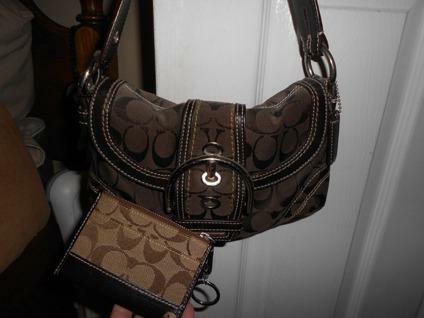 Gorgeous Coach Wallet and Coin Purse~Excellent Condition.